You’ll find a wide range of accessible facilities and wheelchair-friendly services across all modes of transport in the capital. 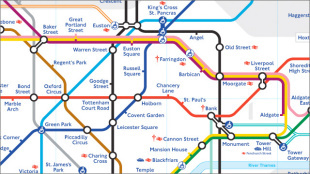 Plan your journey with a free London travel map and find out more about accessible London. 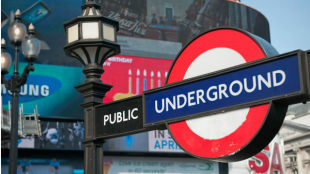 The London Underground network offers excellent accessible facilities and step-free access at many locations, although not all London Tube stations are fully accessible so make sure to check the Transport for London (TfL) journey planner before you travel. More than 60 Tube stations offer step-free access for wheelchair users, with Tube-level platforms and manual boarding ramps. There are also tactile markings on many platform edges, contrast-colour station facilities for visually impaired travellers, audiovisual announcers and information points at most stations. The Victoria, Metropolitan, Circle, District and Hammersmith & City lines all have highly accessible Tube trains in service. All Tube trains have priority seats for disabled people, elderly travellers and those less able to stand. If you need to sit down for the journey, you can ask any passenger in these designated spaces for a seat. 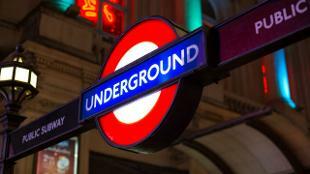 Disabled London residents can apply for a “Please offer me a seat” badge. Registered assistance dogs are welcome to travel on the London Underground, however, only specifically trained assistance dogs are permitted to use escalators in motion. Staff can help find an alternative accessible route, or may be able to stop the escalator during off-peak times. If you’d prefer to travel at a quieter time, check the busiest times at each station and follow the TfL Access Twitter account for travel updates. Download the TfL Oyster app to your smartphone to buy adult-rate travel cards, top up your pay-as-you-go credit and check your balance. Many of TfL’s London Overground services provide accessible facilities for disabled passengers, including audiovisual information, wheelchair ramps, wide-access doors and grab rails. Helpful staff are available to assist with your journey, and registered assistance dogs are permitted to travel on all Overground London trains. If you’re planning to travel to London via an alternative train operator, read National Rail Enquiries’ information for disabled passengers, which provides accessibility guidance including travel assistance, station facilities and discounted fares. 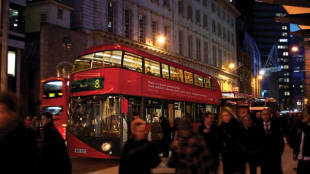 There are accessible buses in operation across 700 London bus routes, all fitted with low-level floors, wheelchair ramps and audiovisual announcers. Wheelchair users can travel free of charge on all Transport for London buses, and registered assistance dogs are also welcome on-board. The Docklands Light Railway (DLR) is one of London’s most accessible forms of public transport, with level access for wheelchair users, as well as lift or ramp access to platforms at all DLR stations. More accessibility aids include tactile markings, wheelchair bays and audiovisual announcements, and registered assistance dogs are permitted to travel on-board. You can sail down the Thames on a river bus service. Most piers offer step-free platform access for wheelchair users, and many services provide designated wheelchair spaces, accessible toilets and ramps for wheelchair users. All of MBNA Thames Clippers' boats are wheelchair-accessible, with audio announcers, accessible toilets and visual information available at the pier. Assistance dogs are also permitted on-board. Alternatively, enjoy a relaxing sightseeing cruise past London attractions including the Coca-Cola London Eye, Big Ben and Tower Bridge with City Cruises, which offers a 50% discount on tickets for wheelchair users and one friend, while blind passengers travel free of charge. London trams are highly accessible with priority seating for disabled and elderly passengers, level access on the platform, wheelchair-accessible buttons and an emergency intercom system to contact the driver for assistance. Travel is free of charge for wheelchair users, and there are tactile markings along the platform edge for visually impaired visitors to London. Enjoy incredible views of London from an accessible Emirates Air Line cable car, which has step-free access, wide aisle gates and space for most wheelchairs and mobility scooters (up to a maximum weight of 300kg). Cable cars can be stopped to allow time to board, and there’s a team of helpful staff on hand to provide assistance. Take a ride in an iconic London black cab, which can be hailed at the side of the road or found at a designated taxi rank. All licensed taxis in London are wheelchair-accessible with many offering wheelchair ramps, an intermediate step and swivel seats, plus induction loops and an intercom system. London taxis are required by law to accept assistance dogs at no extra charge. Explore Hyde Park and Kensington Gardens during your trip to London with Liberty Drives. Enjoy free transportation around the beautiful London parks in an electric buggy, which has space for one wheelchair user and up to five friends. Choose your pickup location from nine spots around the parks. The service operates from 1 May to 31 October. Staff assistance to help you board the train and be met at your destination is available at London Tube and Overground stations. You do not need to request travel assistance in advance, however, you can book Overground assistance via the Passenger Assist service at least 24 hours in advance. 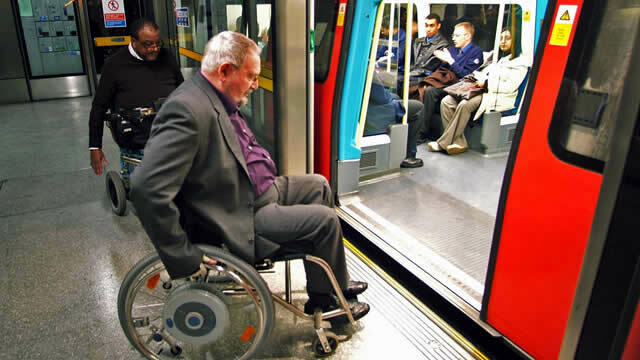 If you require assistance completing your journey, fill in a printable Travel Support Card [PDF 396KB] to help communicate your accessibility needs to TfL staff. For assistance on National Rail train services, you should aim to book at least 24 hours in advance. 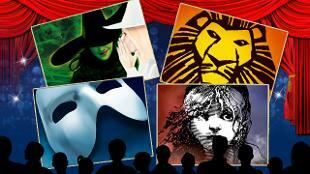 The contact numbers for individual train services can be found on the National Rail website. All wheelchair and mobility scooter users travel free on buses and trams. Contact TfL to ensure that your mobility scooter is suitable for travel. 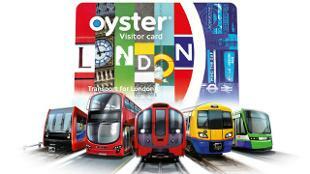 Register your Disabled Persons Railcard (UK residents only) on your Oyster card to save a third on most fares. If you don't have a Disabled Persons Railcard but are travelling on National Rail services, you may be eligible for a concessionary fare. Disabled Londoners and Londoners over 60 years old may be eligible for free travel on public transport with a Freedom Pass. 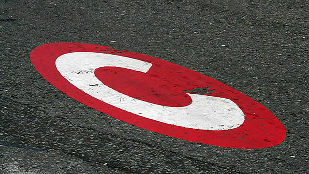 An English National Concessionary Pass issued outside London can be used on buses displaying the red roundel when shown to the driver. For more accessible London information, read Transport for London’s accessibility guide and check out AccessAble for detailed accessibility information for hotels, restaurants and attractions in London.